From the very beginning of TeamBride I wanted it to be about providing brides and couples with the information they need to plan the wedding day they wanted, and this was so important to me. 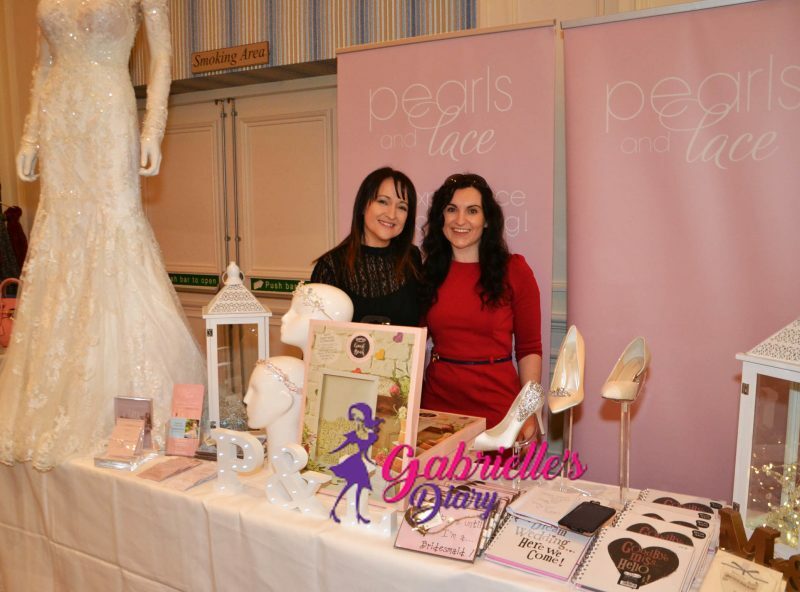 I didn’t want it to be like a Wedding Fair – I wanted experts to give the advice in their area so that couples knew what to ask potential suppliers to find the right fit for them! 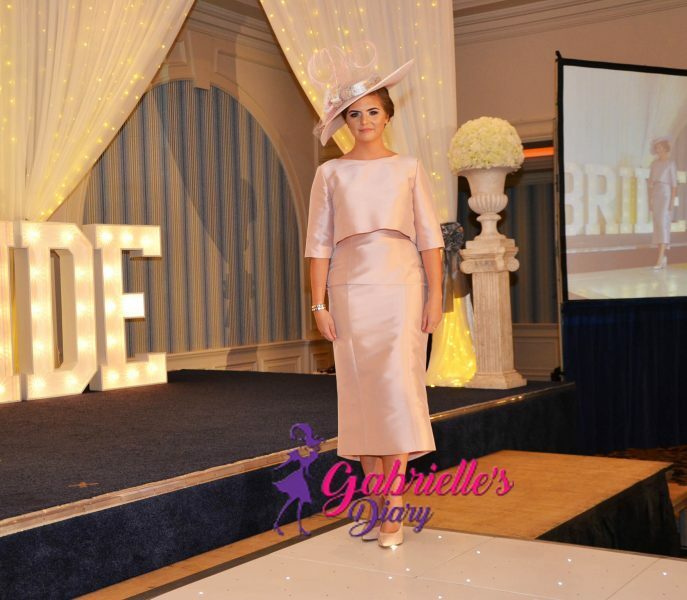 TeamBride isn’t about pushing certain suppliers at you – its about giving you the knowledge you need so you can speak the same language and get the supplier that’s right for you! 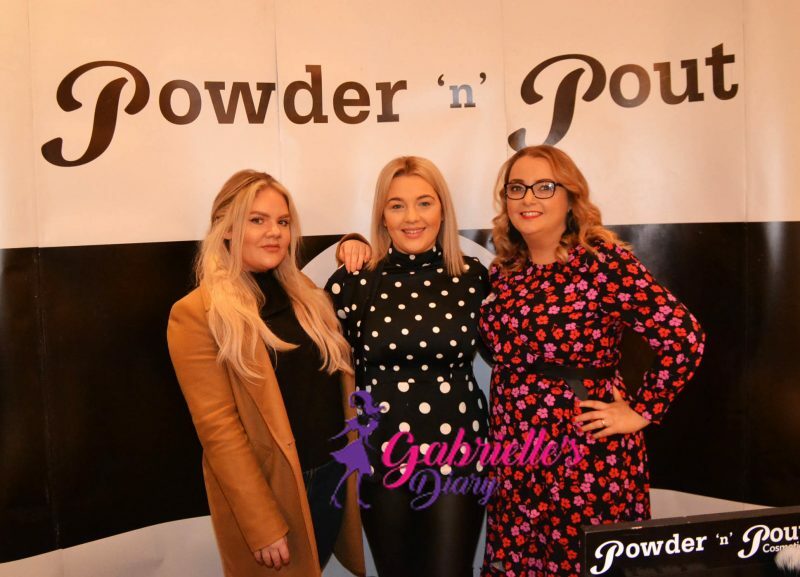 With this in mind we had a varied panel of experts on stage including Grainne Gavigan Music and Darragh from the Cufflinks Band who gave great advice on booking entertainment for your entire day. 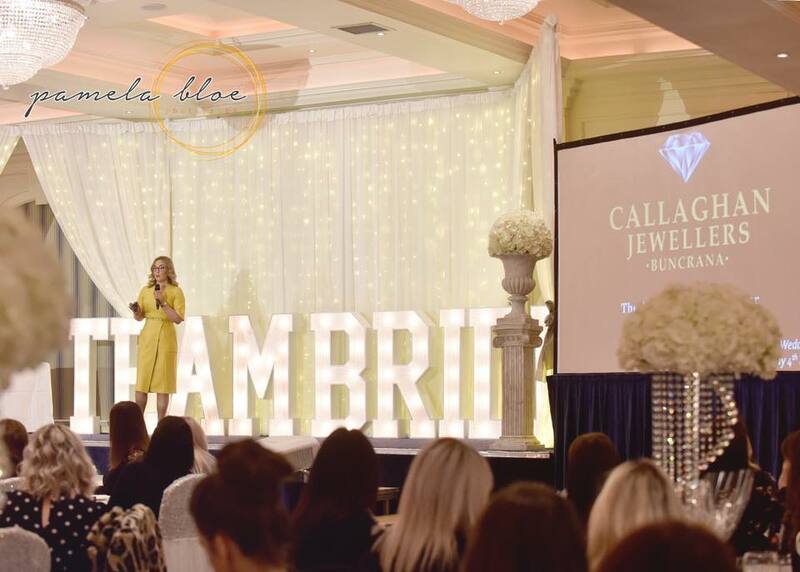 This was followed by Kate Callaghan from Callaghan Jewellers informing us about the different cuts of diamonds and how you need to consider your wedding ring when choosing your engagement ring. 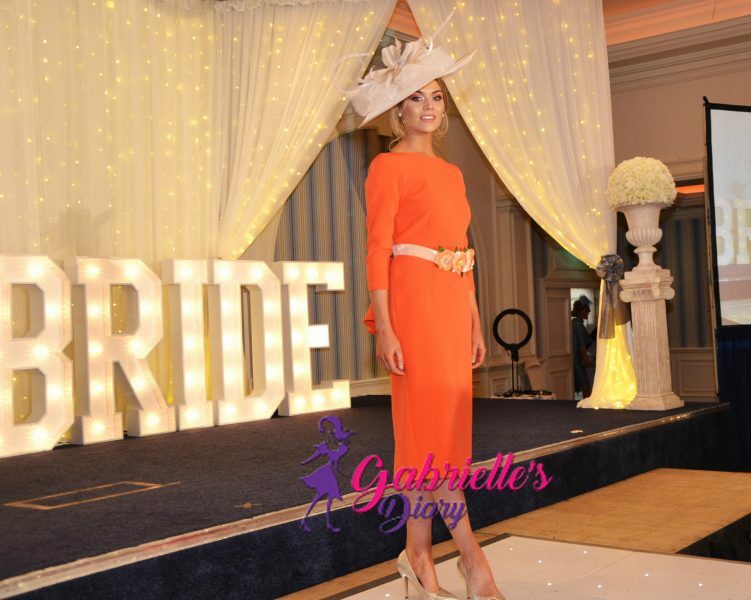 Lots of brides want to get in shape for the Wedding Day and we had the lovely Aoife McGill Personal Training on stage talking about making lifestyle changes in Diet and exercise to get you in shape for your Wedding Day and beyond. 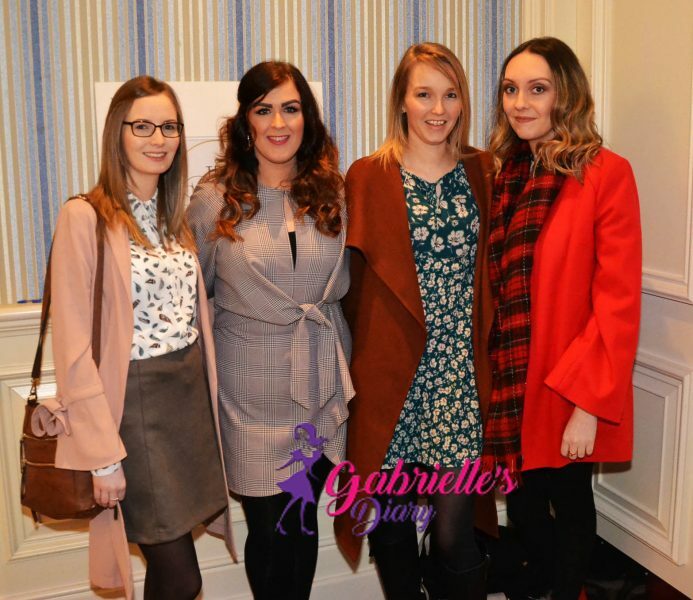 We’ve all been in the situation where we planned to lose a few pounds to get into that outfit but the closer to the time we realise that maybe we might need a little extra help! 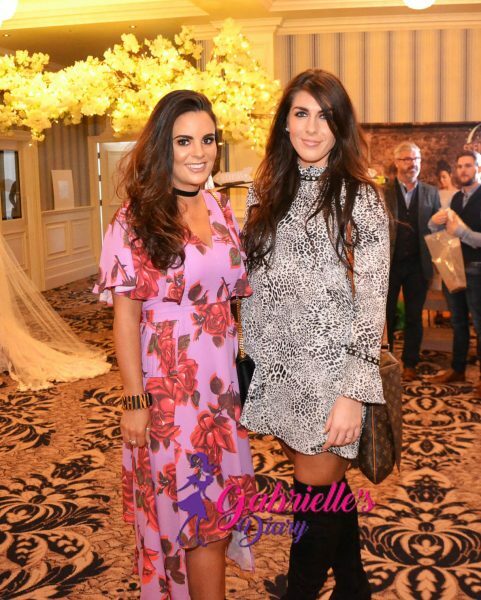 The lovely Roisin from The Beauty School NI talked us through their MiniMi Wrap treatment that is proven to help loose those extra inches! The wrap is available locally at Beauty at the Lodge. 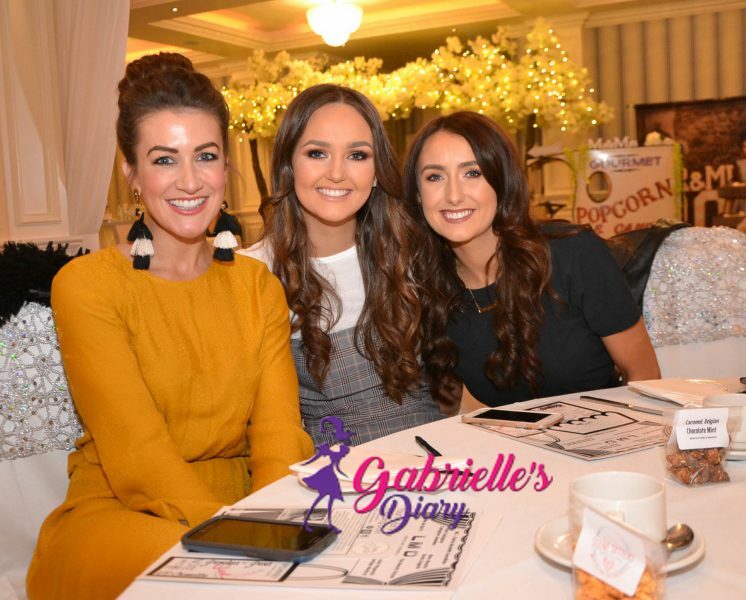 With tan being another important aspect that brides are often concerned about Roisin took us through her top tips for creating the perfect wedding day tan with Bellamianta. 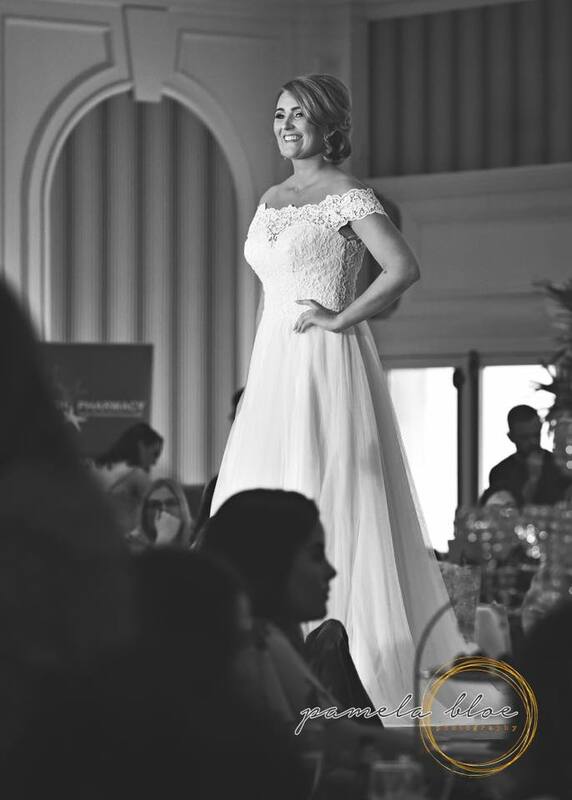 From my experience of working with McElhinneys Bridal Rooms for years, I know how important it is to have the right underwear for your dress – its often not the pretty lace sets you see in magazines and is more likely to be beige and practical! 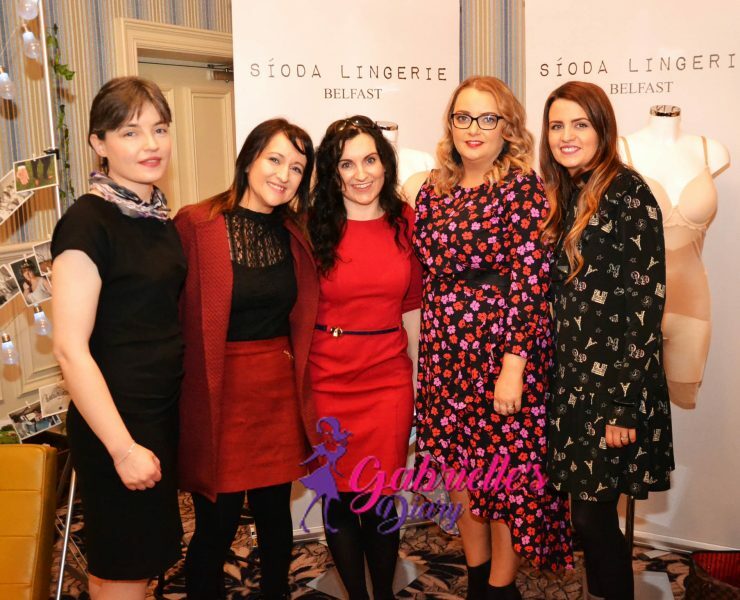 Mary from Sioda Lingerie Belfast is the ultimate expert in underwear solutions for any dress and was on hand to give the benefit of her expertise. 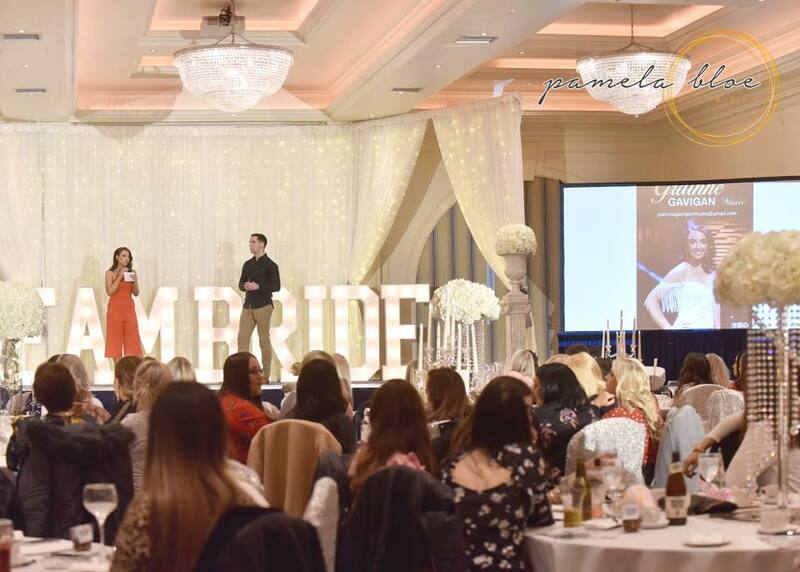 For the second year we had the super talented Pamela Bloe Photography on stage giving her advice on choosing the right photographer for you and had some helpful tips on relaxing, organising and posing to work with your photographer and get the results you want! Ask any Makeup Artist about achieving a flawless glow for your wedding then they will tell you that it starts well in advance with your skincare and you should start looking after your skin well in advance of your wedding day. 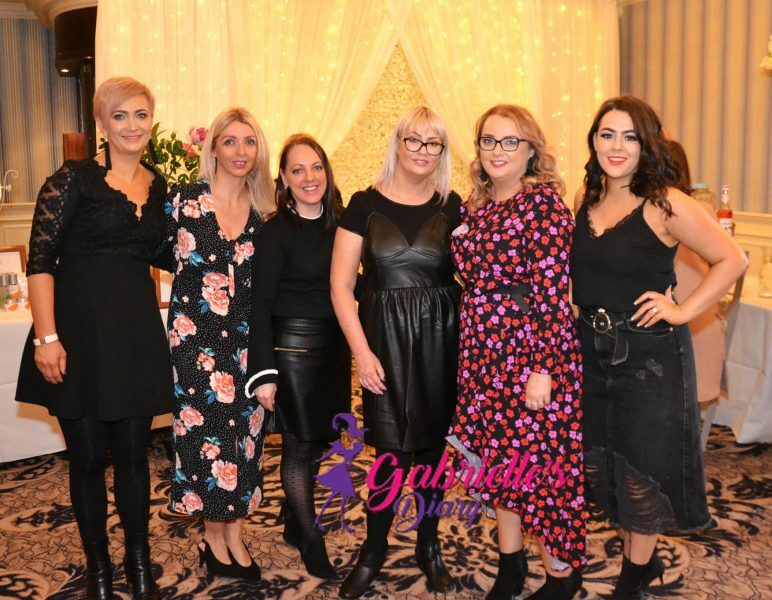 We where so lucky to have Dr Roisin Fitzgerald on stage to give her expert advice on getting the right skincare routine in place with the correct products for your skin type. 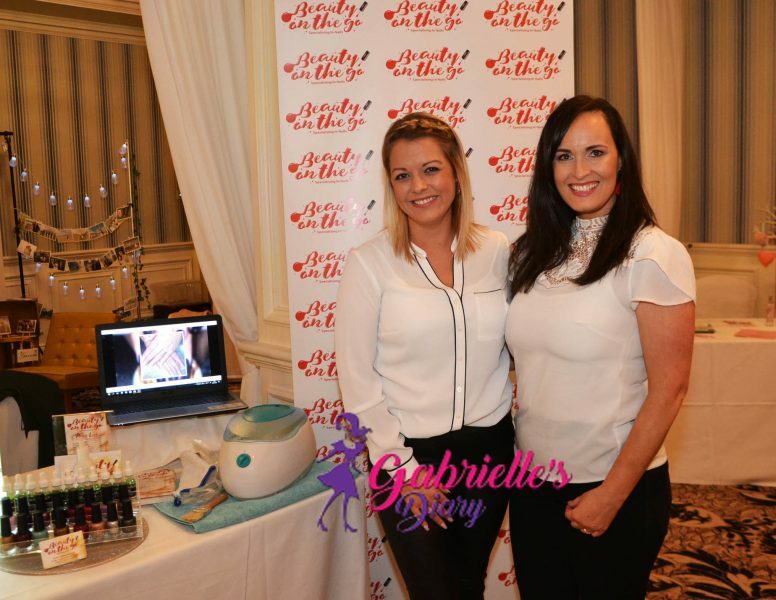 Roisin runs the Ballsbridge Medical Aesthetic Clinic in Letterkenny and provides Anti-wrinkle and Dermal Filler treatments aswell as stocking Environ and Obagi Medical skincare products. 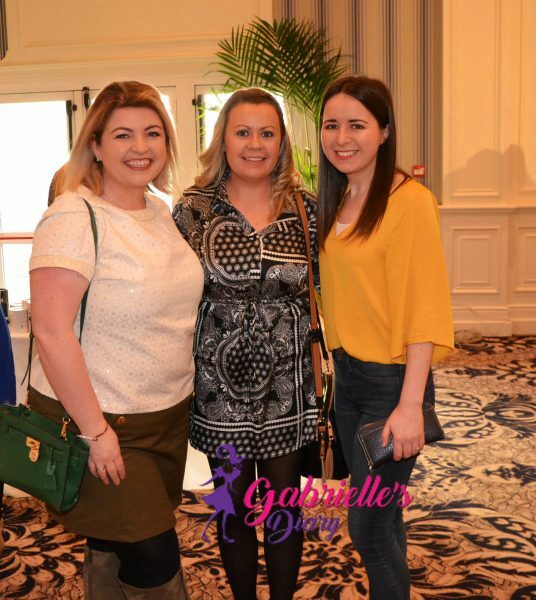 The star of the event was of course me – Jokes! It was of course the amazingly talented Louise McDonnell aka LMD. Louise gave us the ultimate Bridal Makeup Demo and gave terrific tips and advice on everything from getting the right look for your features, the right brushes and techniques and of course the best spots to visit in LA! This was my 3rd time seeing Louise on stage and I’ve picked up valuable tips each time and always enjoy the banter she has with the audience. 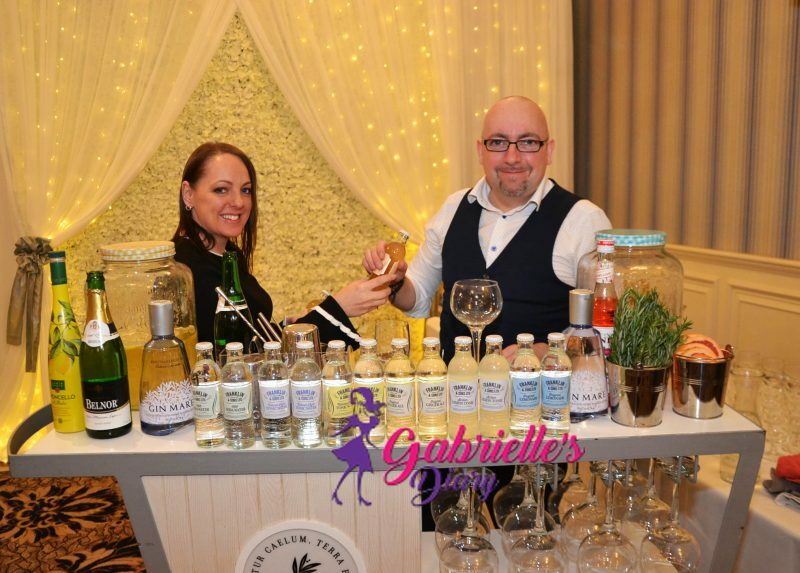 When the audience weren’t being entertained by our onstage talks and demos they enjoyed visiting our Pop-Up Shops during our scheduled ‘Bar Breaks’ (the poor bar man is still recovering from 160 women hitting the bar at the same time lol). Beauty on the Go – the BEST nail bar!